There is no doubt in our minds that you will go bananas for the Gorilla Go Wild slot game. You will feel as if you are King of the jungle with all of the features it has to offer. You will see Gary the Gorilla swinging through the jungle and he could bring you some cash windfalls on the way! 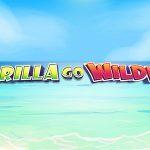 Read more about this game in our Gorilla Go Wild slot review. 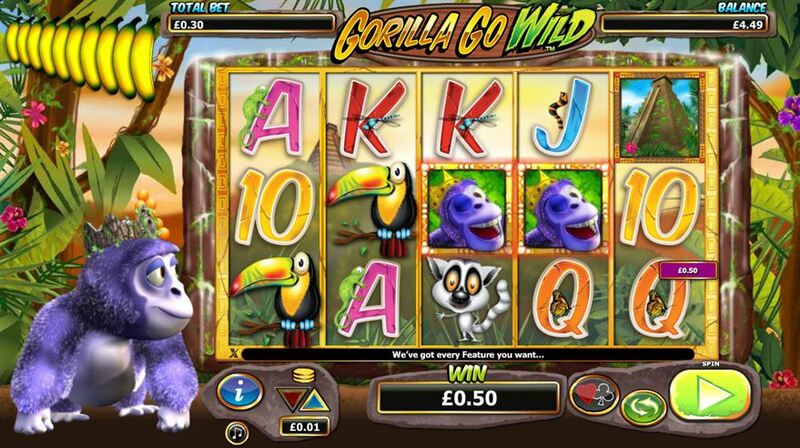 The Gorilla Go Wild slot was developed by Next Gen Gaming, who are renowned for creating impeccable slot games. 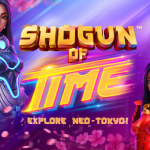 They provide slot fans with an amazing gaming experience with their great slot graphics and animations. 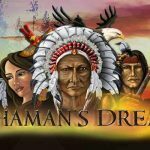 It boasts 5 reels and 25 paylines which will be a familiar formation to most slot fans. When you launch the slot, you will be presented with a jungle – so be prepared for an exotic experience. On the reels you will find all kinds of jungle animals including monkeys and Gary the Gorilla himself! There are also the lower value symbols which are: 9, 10, J, Q, K and A that will also help you create winning combinations. The Gorilla Go Wild slots are super easy to get the hang of. All you need to do is select how much you would like to bet by using the up and down arrows to choose your denominator. Once you are happy with the choice you have made you can then hit the “Play” button to get things going. There is also the auto play function where you can spin the reels on their own, without further input from you for a set number of games. 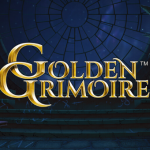 You can also view the paytable and all other areas of the game by hitting the “I” button. Sound effects can also be turned on and off as you would like. The Mega-Rilla multiplier is after the 10th trigger and will give you 10 spins with the wild increasing your multiplier up to 10x your bet. This can be re-triggered once. 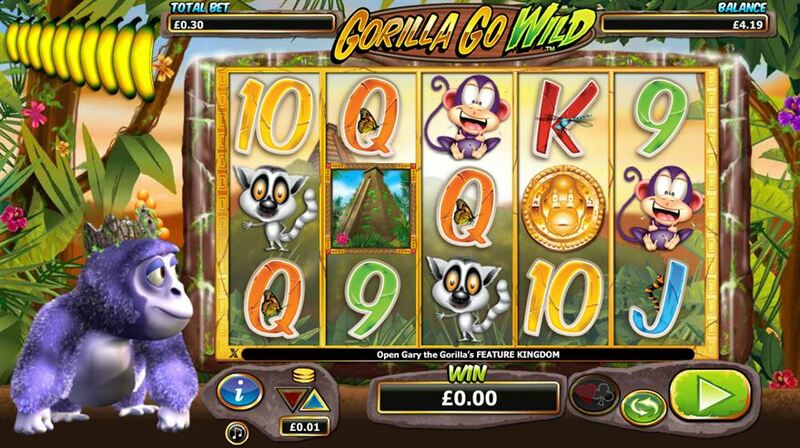 The Gorilla Go Wild slot offers a gamble feature that can be used after any win. You can make use of this by using the hearts/clubs button that is situated below the reels. Here you will be able to either double or quadruple your bet if you correct the outcome of the suit or colour of the next card. 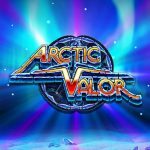 With the Gorilla Go Wild slot there is lots to keep you entertained, and lots of money to be won – especially if you are feeling lucky and make use of the gamble feature.